Here at Koops, we pride ourselves on being a small and traditional cycle store providing honest and transparent advice and service. We are proud to offer leading bike brands including Avanti, Scott and Raleigh and offer a growing range of bikes including road and mountain bikes, trail and commuter bikes, kids bikes and e-bikes. Our expert team of qualified Shimano mechanics are here to help with all of your servicing requirements and we have a wide range of quality cycle accessories, apparel and nutrition in store. 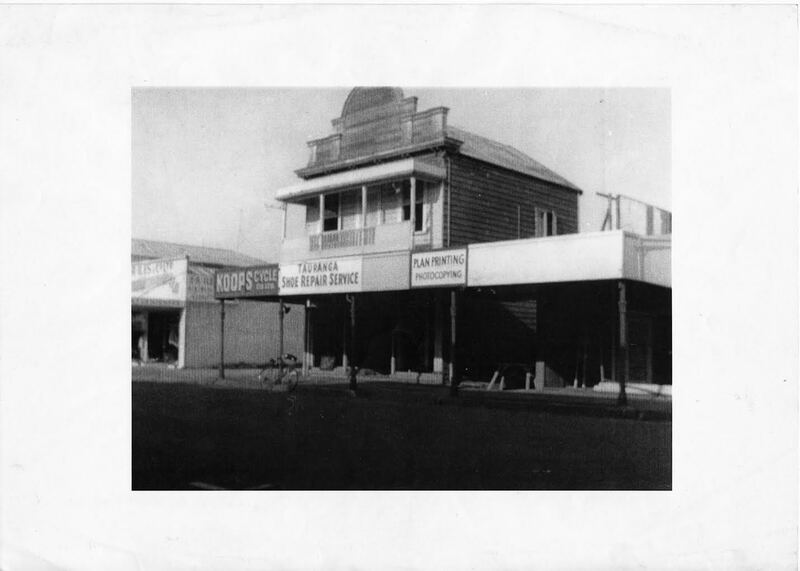 Koops Cycles was established in 1941 by Charlie Koops. 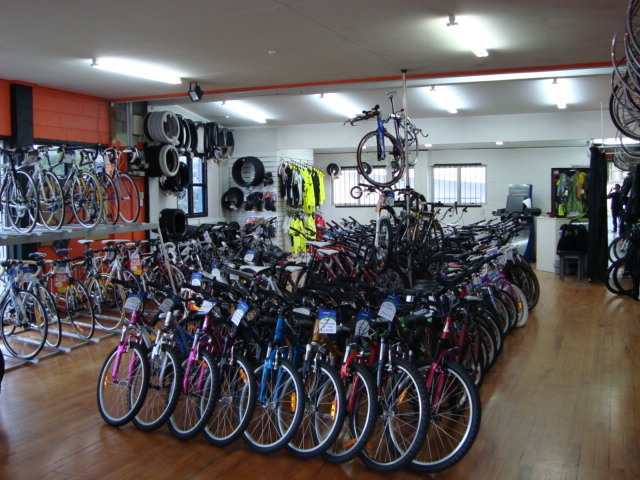 Charlie opened the store on Willow Street in Tauranga, selling and servicing bikes. Here at Koops, we simply love all things bikes and all ride ourselves. Find out more about the team. Hear for yourself what our customers have to say about us. We are proud to offer leading bike brands including Avanti, Scott and Raleigh and offer a growing range of bikes. We also stock a wide range of quality parts, accessories, apparel and nutrition in store. If your bike needs a gear tune or a more extensive overhaul, come in and see the team at Koops. 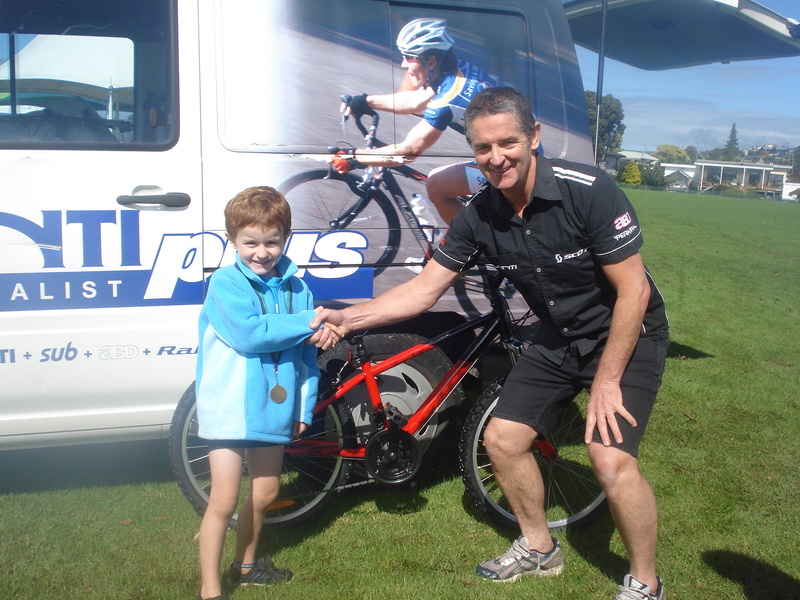 We are passionate about seeing people ride bikes! We run a number of events over the year including winter night rides, spin class and maintenance evenings. Working with bikes all day there are a lot of things we probaly take for granted that other people don't know! We'd love to hear from you if there is something you'd like to know or learn - whether it be how to clean your chain or change a tyre, we are keen to pass on our knowledge. Simply send us an email or let us know when you are in store next. Tauranga - corner of Cameron Rd and 17th Ave.
©2017 All Rights Reserved Koops Cycles Tauranga.